My palate is one for purity, elegance and vivacity. 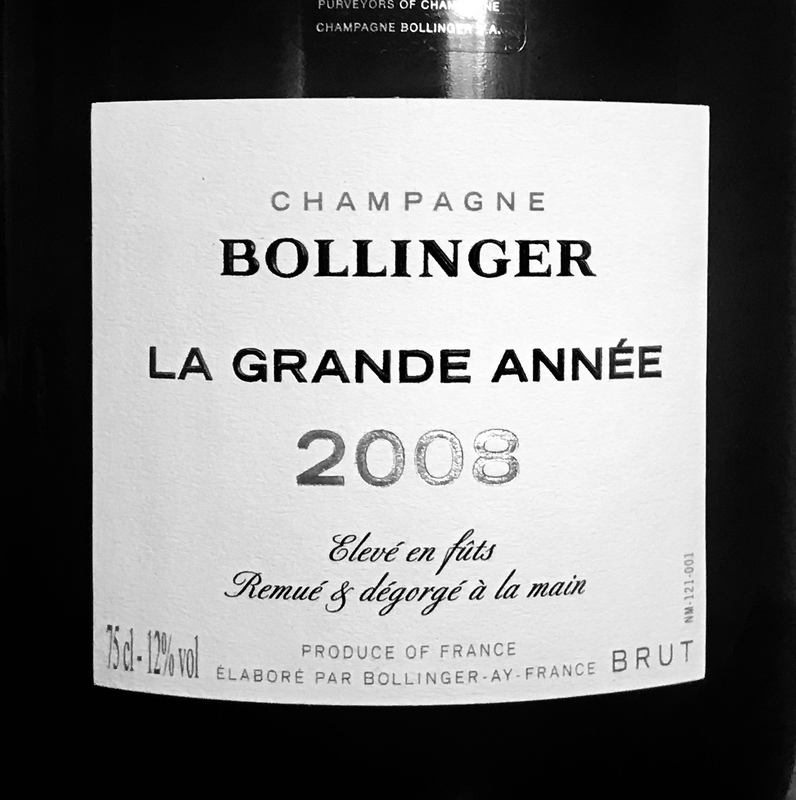 Regarding champagne, I love what is in the glass but I also love what lies beyond. 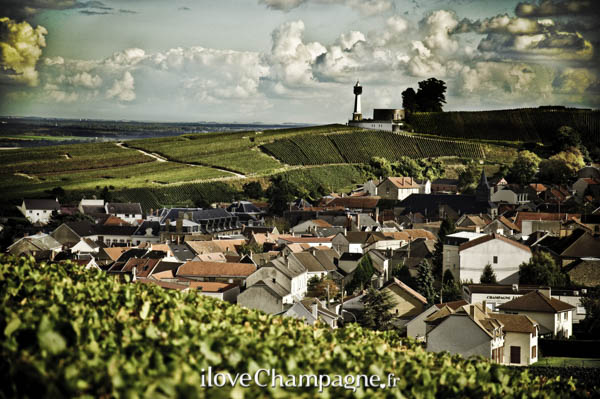 Champagne is an intriguingly complex and diverse region. A world of luxury and a truly fine wine. Still, where champagne is, fun begins. But knowing more makes it even greater fun. This is the Essence of Champagne. Explore Essence of Champagne with Essi Avellan MW. 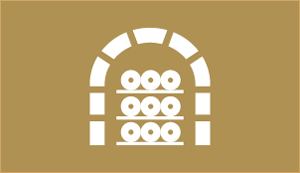 Renowned champagne specialist and Master of Wine, Essi Avellan’s personal champagne site offers you a brand new source of unbiased champagne opinions. 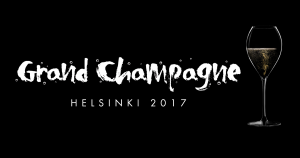 Discover Essi’s vast library of recent tasting notes, Essi’s blog, essential champagne information, latest news, as well as the results of the champagne awards to which her palate has contributed. One of the finest properties of the Côte des Blancs, Pierre Gimonnet is a great estate to visit since its sizeable vineyard ownings offer a great key to understanding the different terroirs of the region.